When New York City P.I. Filomena Buscarsela takes her teenaged daughter, Antonia, to see their extended family in Ecuador, it’s more than a homecoming. Filomena hasn’t been back in years, and the trip brings back memories of her previous life there as a revolutionary. Strangest of all, people keep asking her if her lover—who died in a hail of police gunfire in front of her very eyes—is alive. Before she’s even had time to adjust to her new surroundings, a priest is murdered, a man who, years ago, saved her live and helped her escape to the U.S. She owed hiim her life; now it’s time for the debt to be repaid, and she vows to find his killer. It’s an election year, and the dirty hands of politics seem to be everywhere, perhaps even in this senseless death. 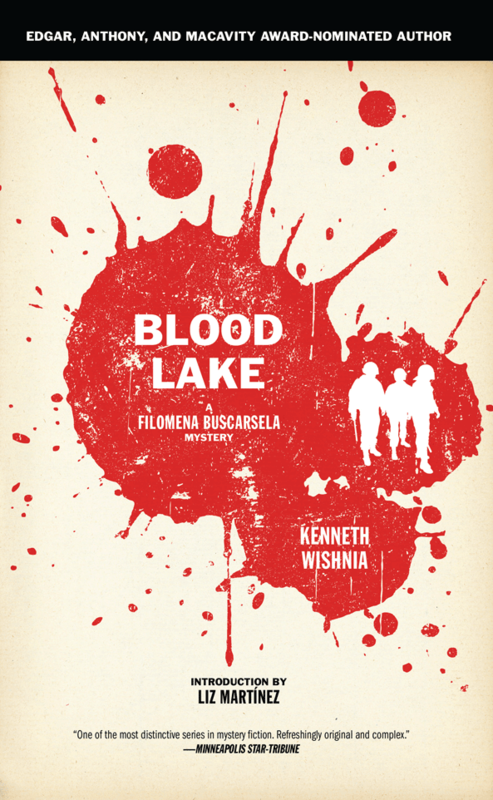 At first, the murder seems to be part of a particularly brutal and corrupt political campaign, but it soon becomes clear that the crime has international implications, as Filomena uncovers a web of intrigue that threatens to expose a presidential assassination plot.